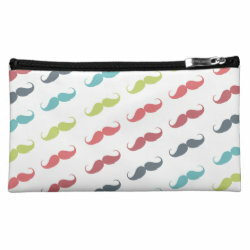 Funny colorful girly pink blue green Mustaches design pattern. 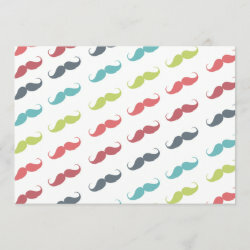 A cool retro design with a geek 80s funny mustaches on white background. The perfect humor gift idea for her on any occasion.